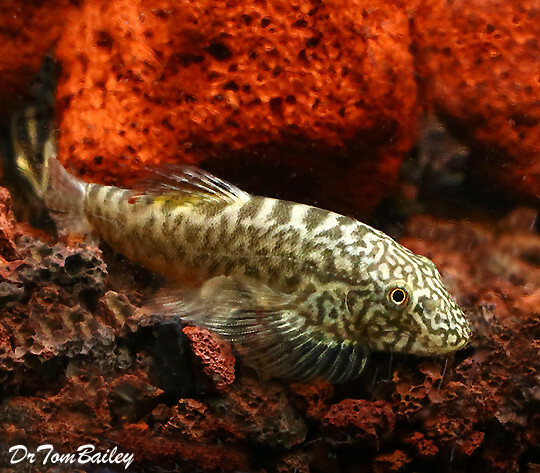 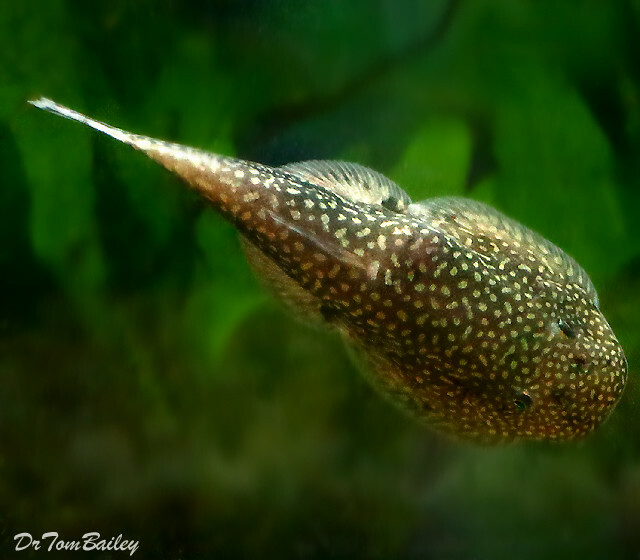 Hillstream Loaches live in streams in Asia, where the water flows rapidly over rocks. 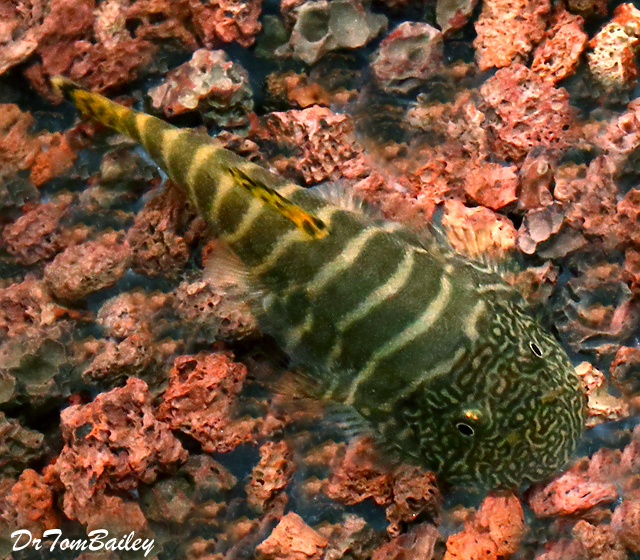 These Hillstream Loaches have flattened bodies and suckered mouths that are adapted to holding tightly onto the rocks, so they won't be washed away. 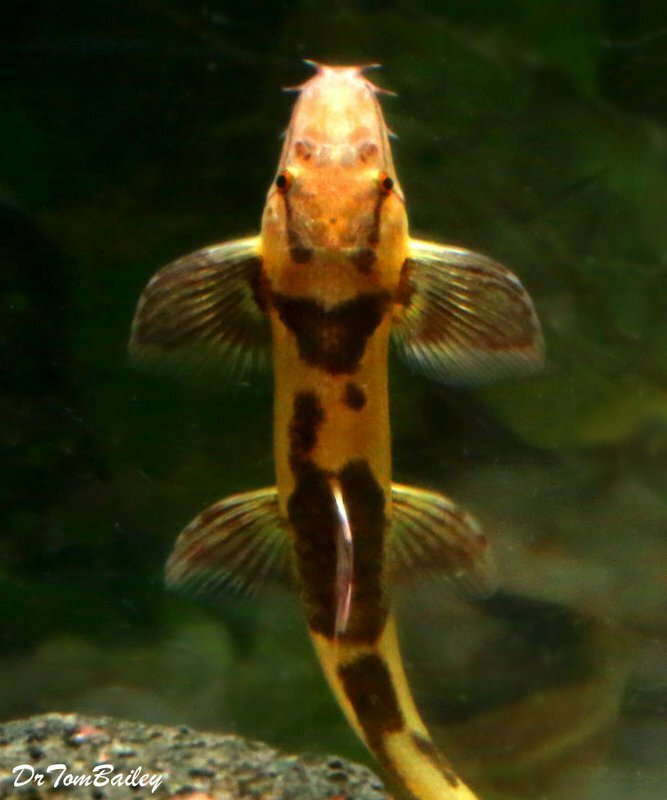 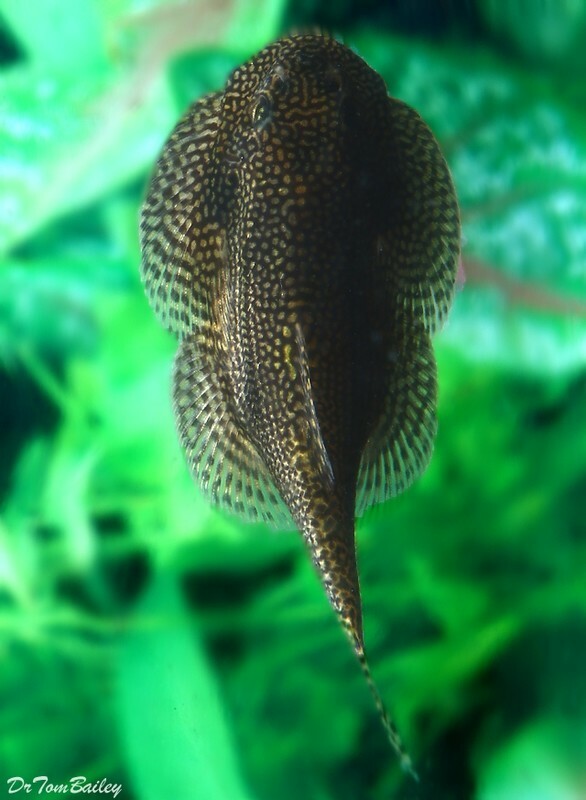 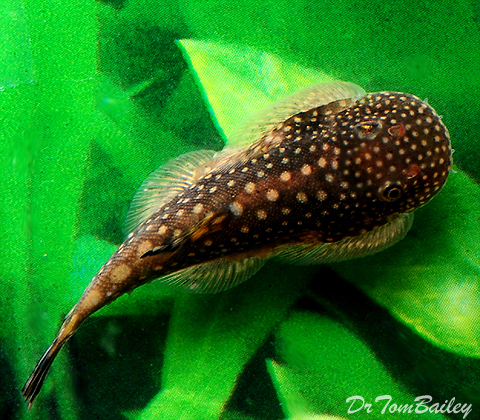 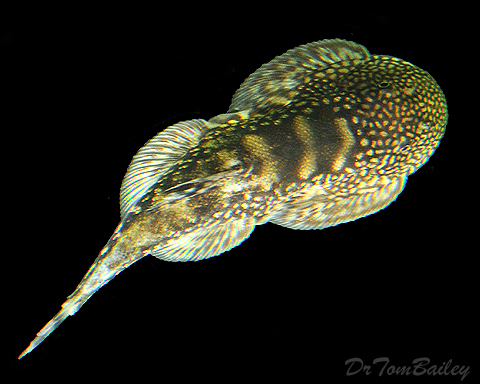 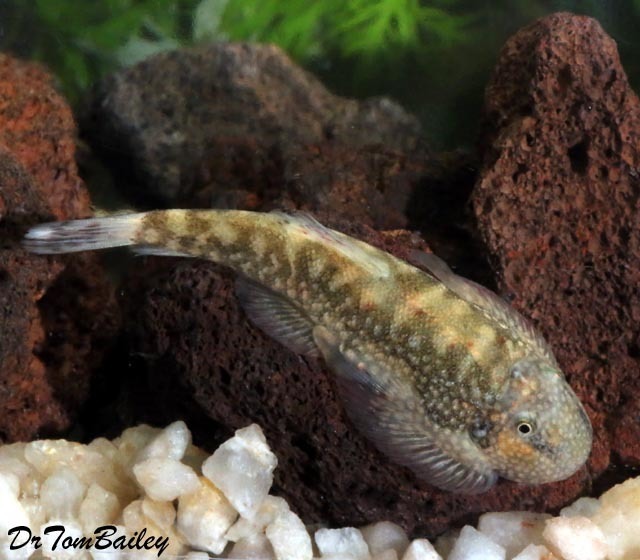 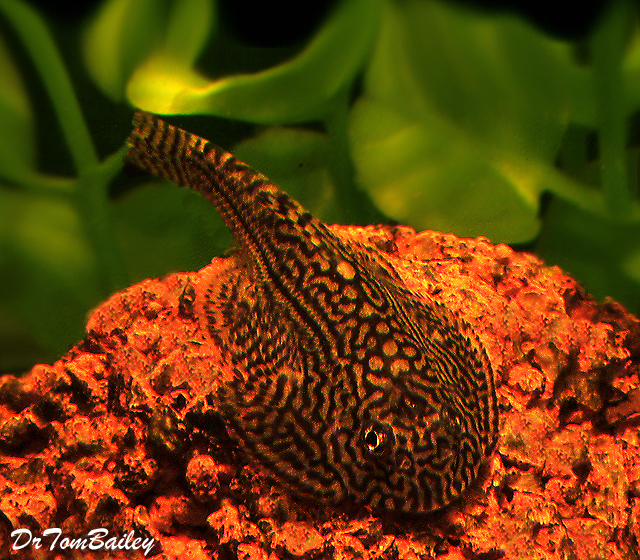 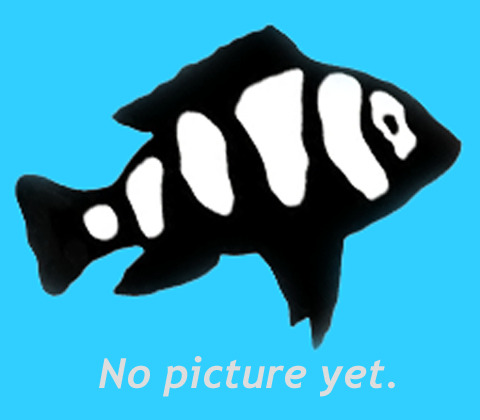 Click on a picture below to shop and learn more about that type of Hillstream Loach.